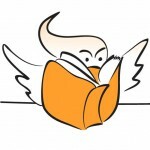 The Covers Meeting, wherein we editors and publishers show a number of cover options – sometimes early rough concepts, and sometimes covers that have already been refined down to the fine details of typography, colour and where to put the tagline – to a panel of experts from around the company, namely: sales, marketing and publicity. Our CEO also attends when he can. SO NO PRESSURE THEN. But we had nothing to lose at this point, no skin in the game, not having any design roughs to show (or even an illustrator or designer on board! ), we just needed help, advice and expertise . They’re gorgeous, but too quiet, too literary, not quite suited for the content of the books or for the market. Likewise, Option 1, the US covers, didn’t get much of a run. Everyone likes the really arresting cover of Ice Breaker, but overall the series look is a wee bit too dour for our jazzy re-jacket plans. Also, the Fetcher’s Song cover doesn’t exist yet, so it’s an unknown. 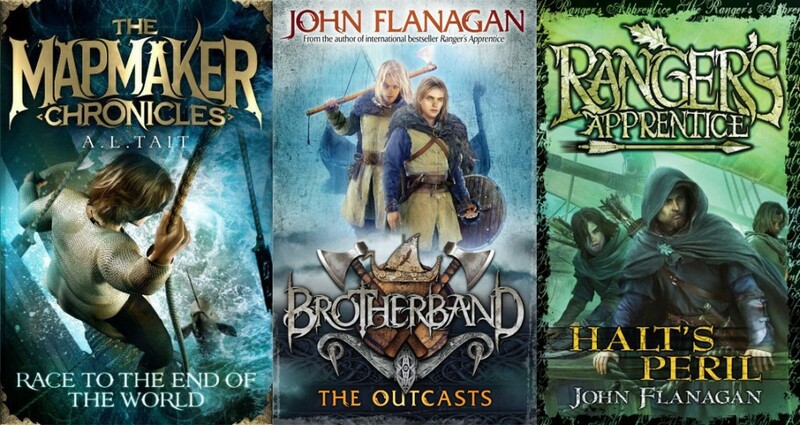 That leaves options 2 and 3 – the author tie-in and the action cover. And this is where the covers meeting delivered its genius: LET’S DO BOTH! 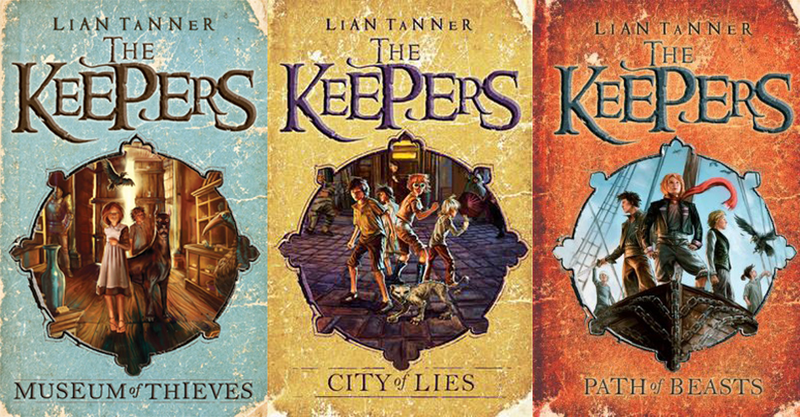 We want Lian’s existing fans to recognise that this series is for them, so we will explore the keyhole-style design of the original Keepers hardbacks in a new way. And at the same time, we will find a new illustrator who will bring a different sense of energy and movement to the covers. Options 2 and 3 it is! Now we just have to… find an illustrator, and find a designer, and come back to the covers meeting with roughs, and make the author happy, and work to a budget, and stick to our schedule. What do you think? Have we made the right decision?